The houses of choice for many nomadic Asian tribes, yurts have experienced a surge in popularity amongst counterculturalists and hippie homesteaders. In the United States, yurts are among the best choices for people who want to get into the tiny house movement. And it’s not very difficult to see why as yurts are incredibly practical and convenient to use. These tent-like structures can often function off the grid and deliver all the luxuries that you’d expect from a full-sized home. 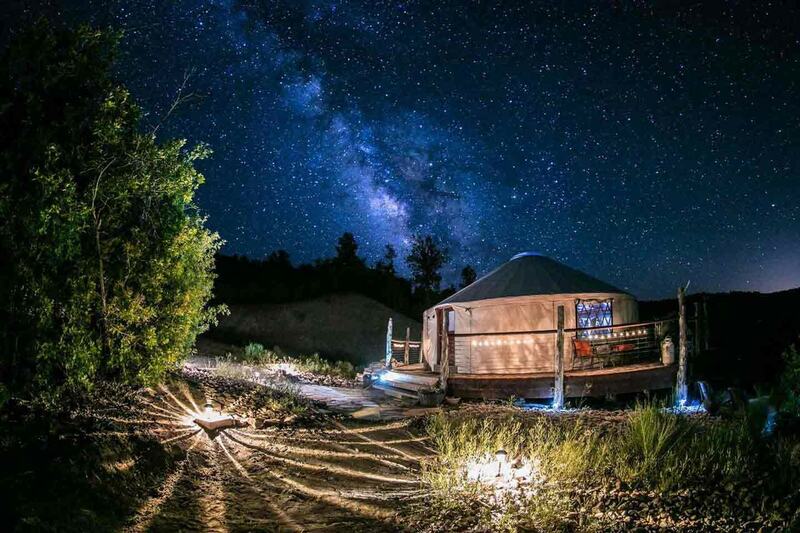 If the modern nomad lifestyle sounds great to you, there are lots of interesting options available to experience the coziness of a yurt. 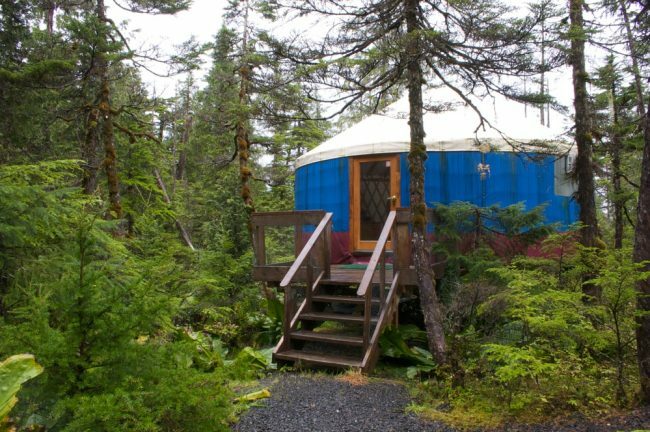 Some companies offer prefab kits that can be purchased while certain yurts can be rented by vacationers. If this simple to assemble and maintain shelter has piqued your interest, check out the following yurt styles from companies that offer various kits. 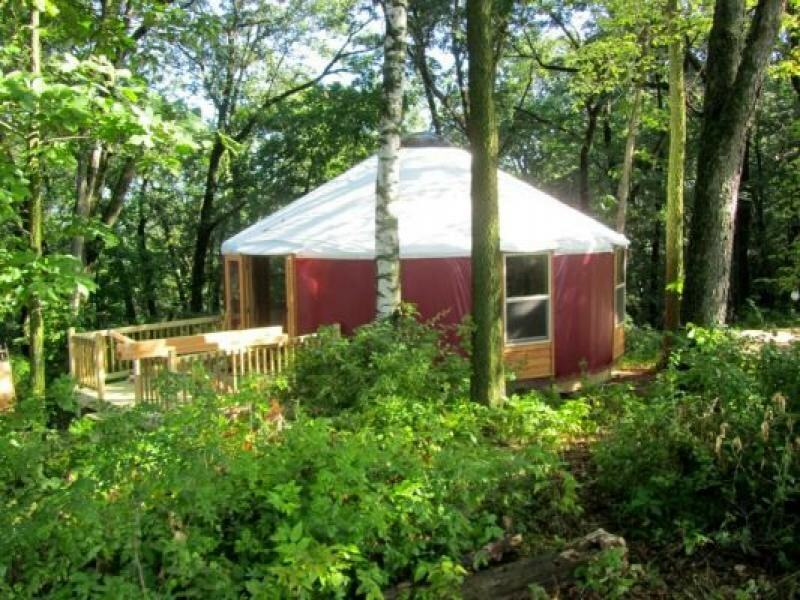 These comfortable and versatile yurts are sure to make you long for camping outdoors. Pacific Yurts is a manufacturer of these nomadic shelters with a long history in the business. 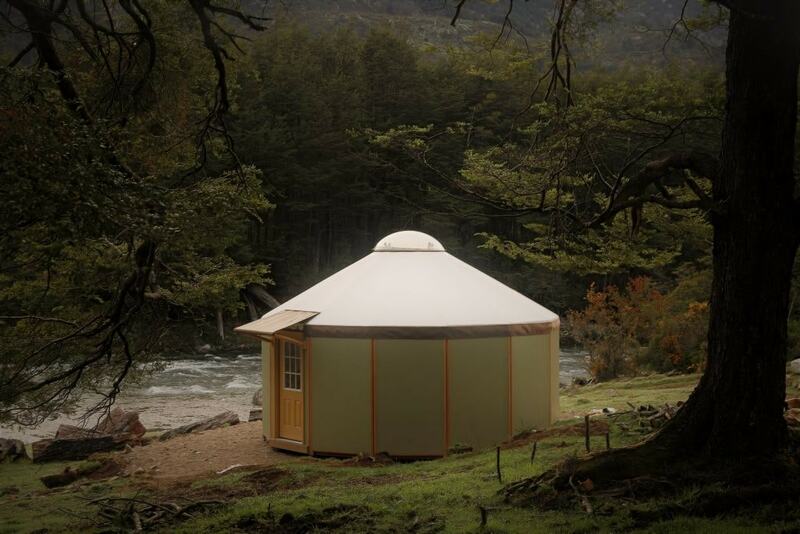 Ever since 1978, they strive to create innovative yurts that meet the needs of the most demanding customers. 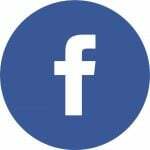 Their yurts are usually built using high-quality materials and they also offer a convenient pricing tool on their website to create a customized yurt for your specific needs. 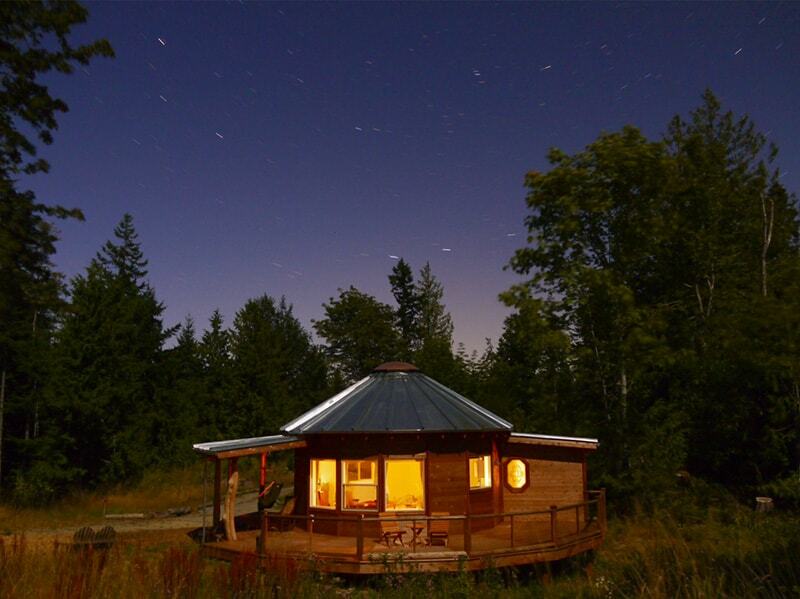 The standard prefab yurt packages provided by Pacific Yurts are made with sturdiness in mind. You can expect solid wood doors and reliable vinyl windows. For colder climates, you will most likely need to add some enhancements to the standard package. Some structural upgrades are also available for those willing to invest a little extra in a more durable yurt. 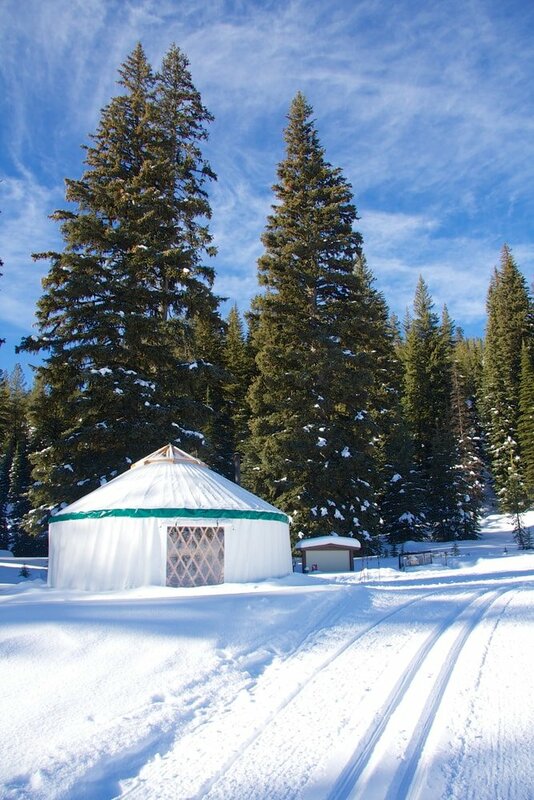 Another company that’s specialized in the manufacturing of yurts is the Colorado Yurt Company. Their craftsmanship goes through strict quality control procedures as everything is handcrafted with the best materials and using modern engineering techniques. 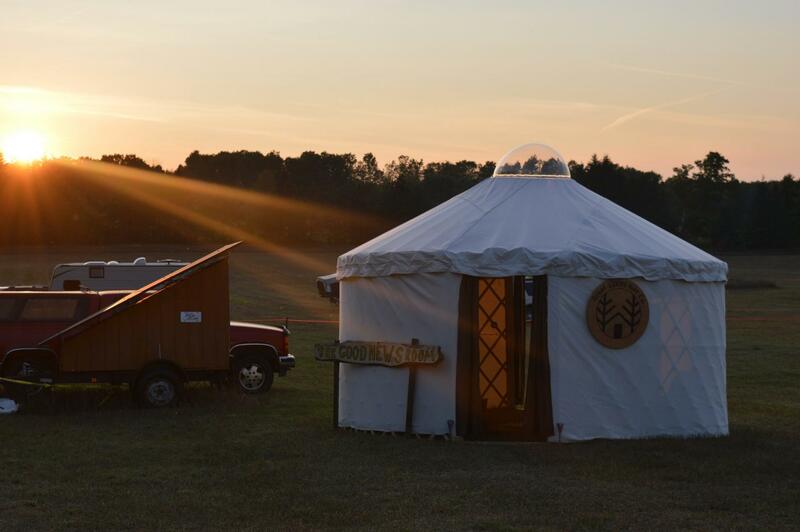 If you’re looking to build a yurt, this is one manufacturer that you shouldn’t miss. The Colorado Yurt Company also designs tipis and tents. When it comes to pricing, they have a simple-to-use calculator on their website that allows you to figure out the cost of your dream yurt. There are lots of options available to choose from, including different domes or fortifications to withstand colder temperatures. We like their designs as they’re very straightforward and the yurts are engineered for long-lasting outdoors performance. Easy to assemble and designed to blend perfectly with the surrounding elements, the yurts built by Great Lakes Yurt are excellent homes for the outdoors adventurers. This manufacturer has yurt kits suitable for various styles and budget limits. While you can always use the services of a contractor, even novice nomads can deal with the assembling process for this ingeniously-designed yurt. These yurts are specially crafted to become your lovely home fitted to meet the most demanding applications. The Great Lakes Yurt website allows you to figure out an exact cost for your ideal yurt. The comprehensive price calculator contains multiple selections for base size, roof and wall insulation, as well as for door and window options. Choose a more personalized canvas color to give your shelter the best look for your style. Those who love outdoor getaways will be pleased by what Rainier Outdoor has to offer. Formerly known as Rainier Yurts, this manufacturer offers a unique combination of tradition and technology through their high-quality yurts. Their premium option is the Eagle model which offers all the luxuries that you can expect from a modern yurt. 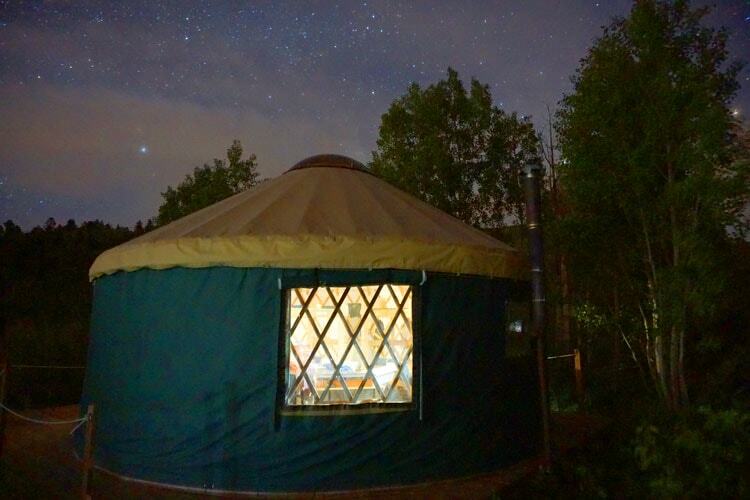 It’s one of the toughest and most innovative yurts you can buy. 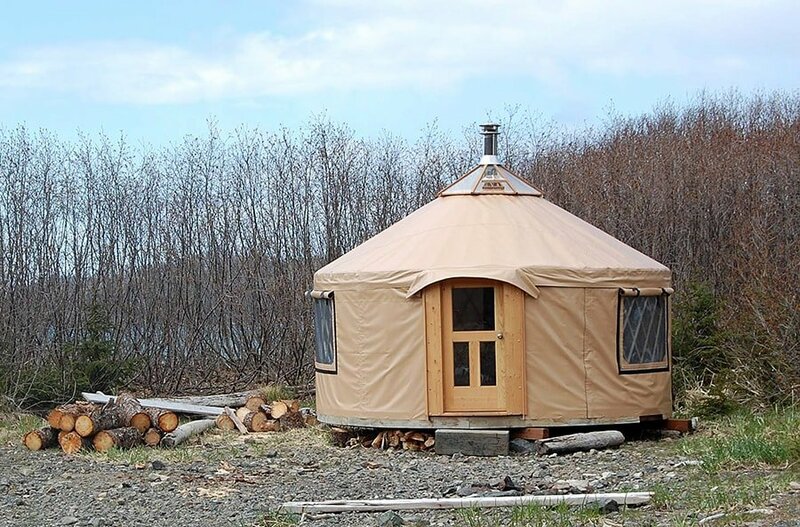 Some of the key features of the Eagle yurt are full-size doors made of solid wood, tall walls, radial roof construction, and a high-tech compression ring. There are lots of other great abilities that you can explore on their website. Yurt fans will probably enjoy the multitude of configuration options to give some flexibility when designing your own Eagle yurt. If the premium model is too expensive for your budget, there are also some low-cost prefab kits called Sparrow and Raven. From kit to yurt cabin in just a matter of days – this can become a reality with the help of a DIY kit from Freedom Yurt Cabins. 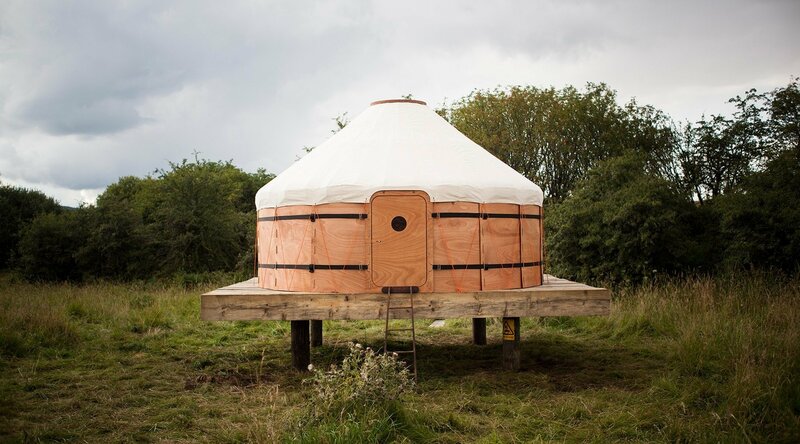 These prefab kits are designed to take the basic design of a yurt to a new level with unique features such as the integrated platform system and the reliable insulation. Depending on the number of walls, you can choose from four different models that get increasingly more expensive. The smallest yurt is constructed with 12 wall panels while the largest makes use of 18 walls. Custom color options and patterns for the Sunbrella awning are available for an extra cost. Freedom Yurt Cabins makes some of the mightiest yurts out there and they can be quite affordable if you stick to smaller sizes and more basic features. Even the standard kit has a lot to offer for the money. This is a compact house with great portability features that also offers hassle-free maintenance possibilities. Some of the most innovative yurts on the market come from Shelter Designs. If you’re looking to camp in colder regions you will appreciate the arctic insulation that can maintain a cozy interior even during the harsh winters of Alaska. The yurt can be customized to suit warm weather as well. Whether for housing or business ventures, these yurts are ready to provide stylish shelter. 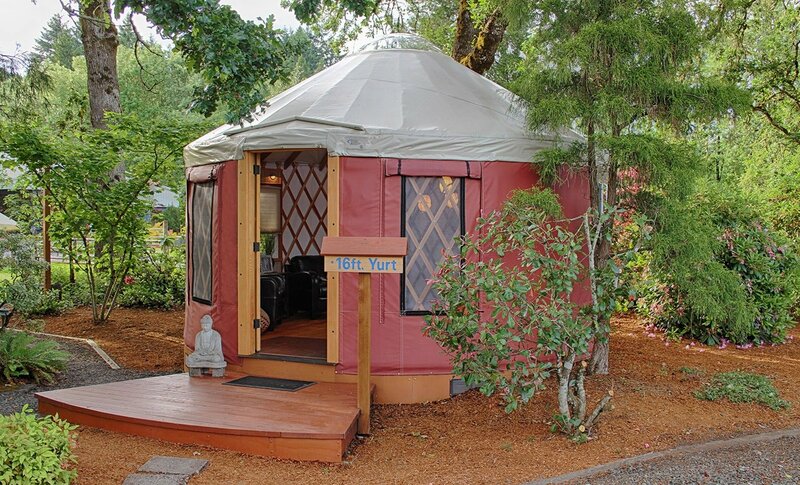 There are two distinct yurt models provided by this company designed to accommodate different budgets and needs. The low-cost option is the Eco-Yurt which comes in a special hand-crafted design while the more expensive kit is called Big Sky. This yurt strikes a great balance between quality materials and costs offering multiple sizes and lots of custom options for the walls and windows. An ancient form of shelter with a modern twist – that’s probably the best description for the Jero Yurt. This is an incredibly compact yurt featuring CNC technology that reduces the weight while maintaining great material efficiency. Even though it may look similar to a traditional yurt, this unit is actually sturdier and more efficiently designed in terms of weight. With high-quality wood and modern crafting techniques, the result is a superb retreat for any cozy outdoors enthusiast. Yurts don’t necessarily have to be portable. If you wish to find a more permanent home solution, check out the prefab kits from Smiling Wood Yurt. They contain everything needed to obtain a tiny round house where you can feel closer to the natural world. The structure of this yurt is designed not just to provide basic shelter, but also to be aesthetically pleasing and more efficient to live in compared to a standard house. All the yurt kits from the small getaway cabin Birch 20 to the large Sequoia 41 include attractive features such as solid wood doors, triple pane skylight, and a metal roof. You can customize each kit to suit your more particular requirements. Adding another door or window isn’t difficult if you’re willing to pay extra. Walls can be made taller if you wish to create a cozier atmosphere. The only difficult parts which you are required to handle yourself are the flooring and insulation. If you’ve rented a yurt before, you’re probably aware of the coziness and great living conditions provided by this type of shelter. Nomad Shelter creates some high-quality custom yurt kits that you can build yourself if you’re finally ready to take your camping adventures to the next level. Except for the platform and stove/pipe, everything is provided by the manufacturer to help you design your dream yurt. There’s a base price for every yurt size while adding stuff like taller walls or heavier insulation can get you to a higher cost. Whether it’s for commercial or recreational use, yurts built by Nomad Shelter offer a rich space that’s also economical at the same time. Businesses can take advantage of the cost-effective and versatile nature of this intriguing structure. It’s hard to find a more adaptable housing solution than a yurt. 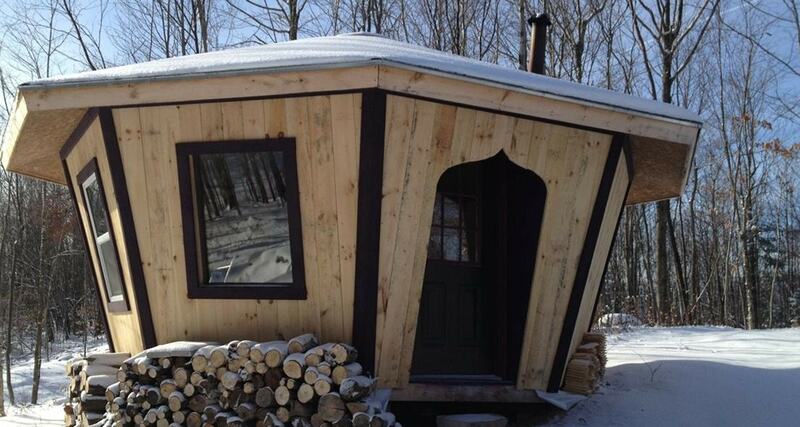 A stylish option for this classic Mongolian shelter comes from Adirondack Yurts. This private retreat can be customized to have a specific purpose. The area inside can be filled with personalized furniture and the ambiance is quite light considering the octagonal design which gives off the impression of sprouting from the earth. A standard for every yurt, the skylight is a key element that you should expect in this company’s yurts as well. These prefab yurt kits are crafted with colder climates in mind as their modular wood panels suggest. They’re definitely a superior option compared to the usual fabric walled yurts. Among the available options, you can select different diameters and can either select a temporary shelter or a permanent one that requires a platform and insulation.